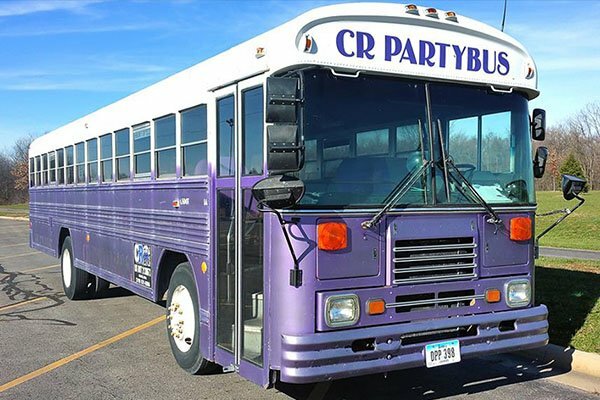 Party Bus Cedar Rapids has a full-size fleet of buses that will meet any of our transportation requirements. 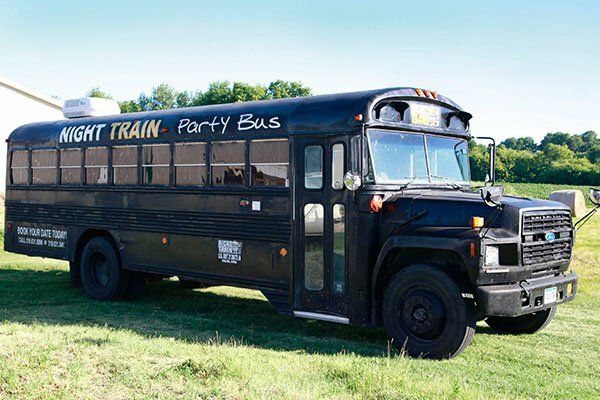 Varying from 18 to 40 passengers, we have party buses that for all occasions. Call us today and we will help you with any questions you have. 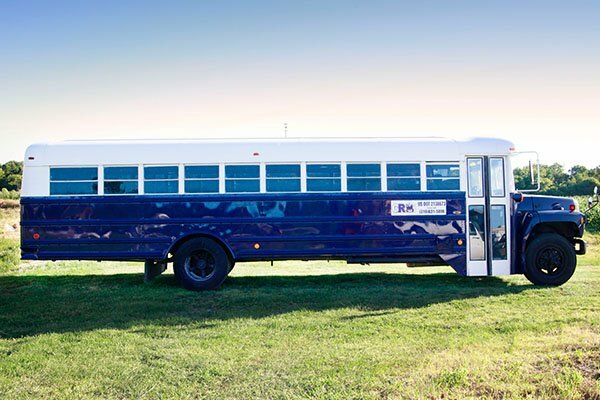 If we don't have the vehicle you were looking for try Cedar Rapids Limo for the second best company in town. 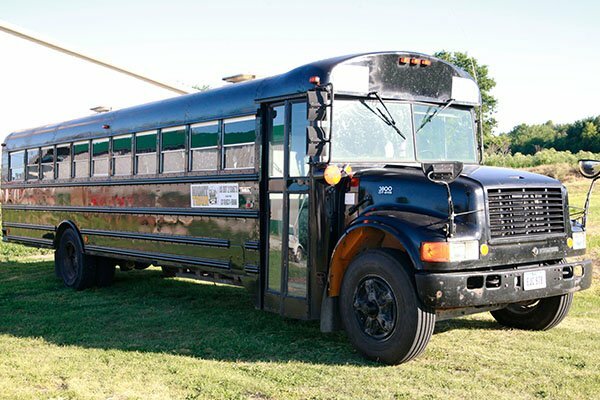 This 30 passenger party bus is perfect for your outings with friends, or even an elegant event! 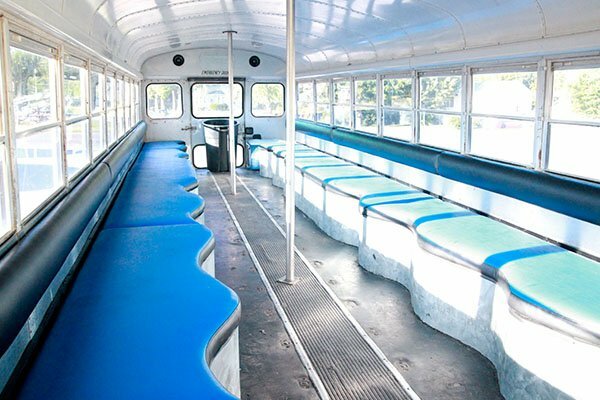 This bus is perfect for weddings, proms, any other other event! 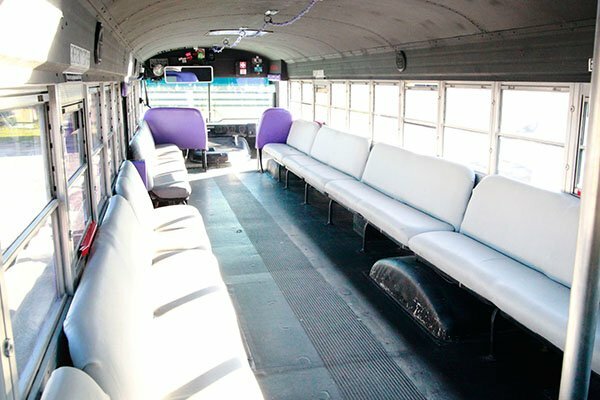 Take a look at this 35 passenger party bus, because you won't find anything else similar! 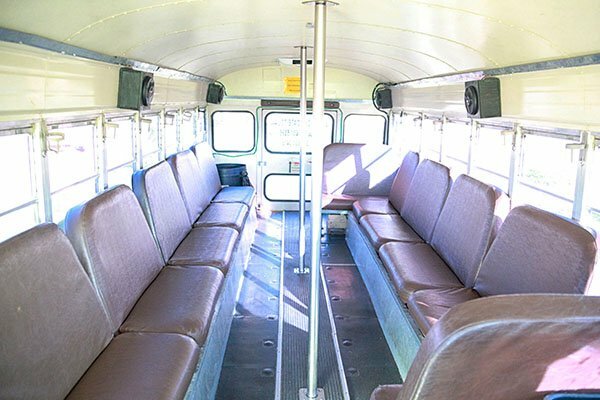 This is a fantastic option for bachelorette parties, proms and homecomings, or just a ladies night out on the town with all of your closest friends. Give us a call to rent today! 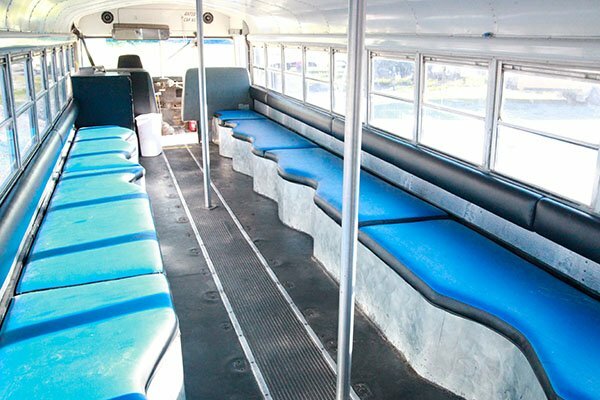 Check out our 40 passenger party bus, a popular choice for club hopping. 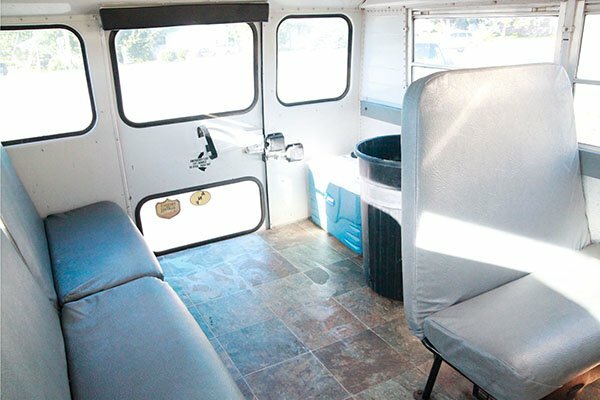 Our customers tell us that their time in this party bus is without a doubt the most fun they've ever had on the road! 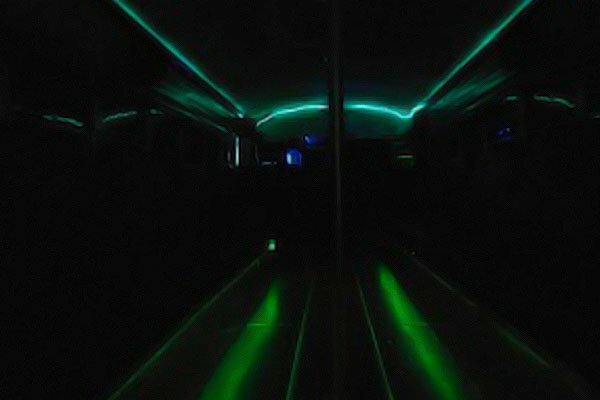 The interior of our 24 Passenger Party Bus is hypnotizing! 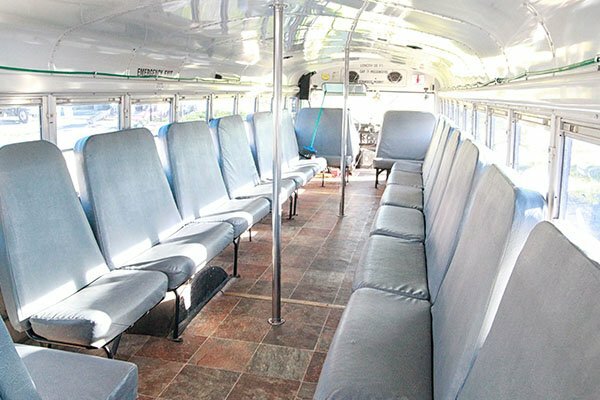 That's part of the reason why this is one of our most sought after buses for bar hopping and spontaneous parties. Be sure to call as soon as possible to book!